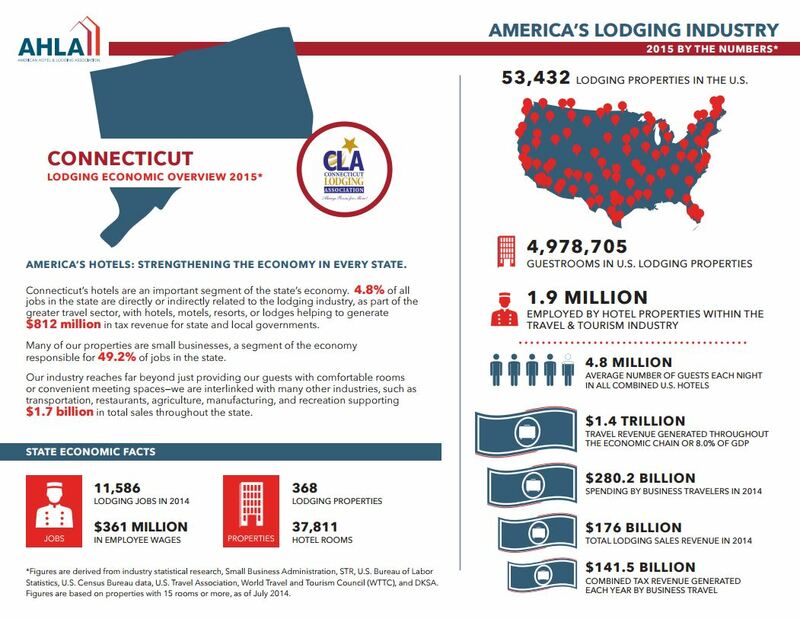 By establishing the full funding of Connecticut tourism and developing a dedicated source of funding, we can play a significant role in the state’s economy. 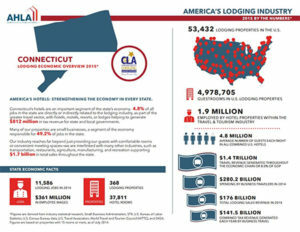 A well-funded marketing campaign can be a tremendous benefit for the local economy, and as we’ve seen in the past, when we harness the power of tourism, it pays pretty big dividends to Connecticut. 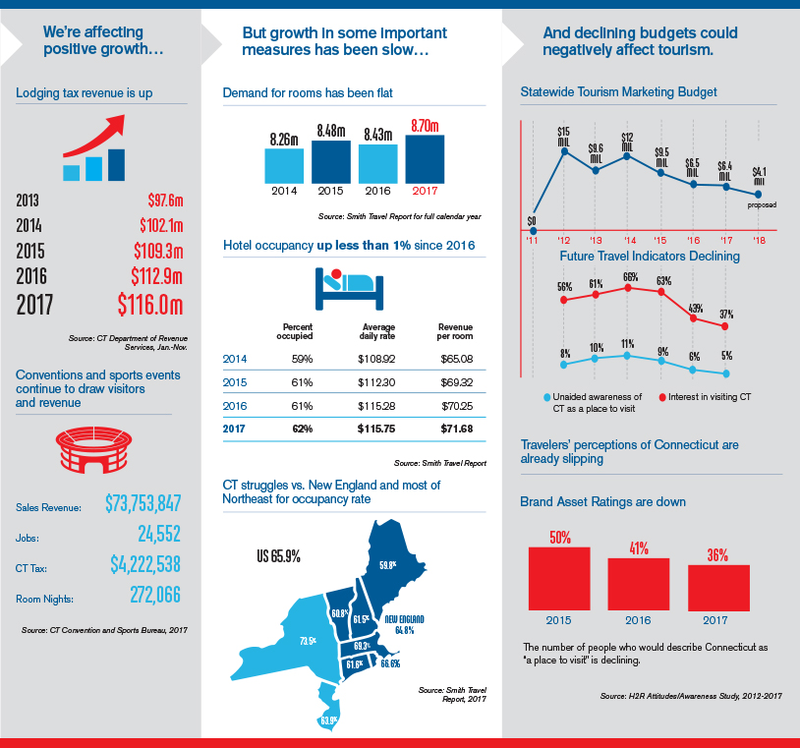 Tourism has been a measured bright spot in Connecticut’s economic recovery. This is not the time to take it off track. 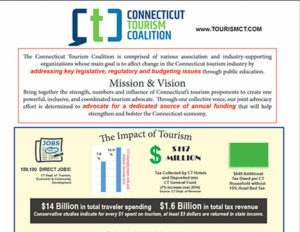 There are a number of groups, associations and other member-based organizations that compete for your time and attention; the Tourism Coalition offers you an opportunity to participate on a limited basis, yet positively influence the CT economy in ways that would be difficult to accomplish on your own, or through any single organization. We have strength in numbers. 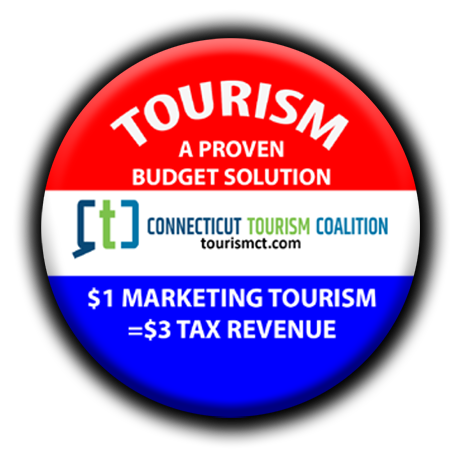 Please join us, and help educate and convince others that now is not the time to cut tourism funding, but increase it! Help preserve our economic future now, and for future generations. 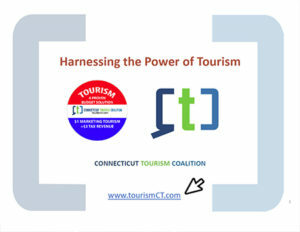 Copyright © 2016 Connecticut Tourism Coalition.